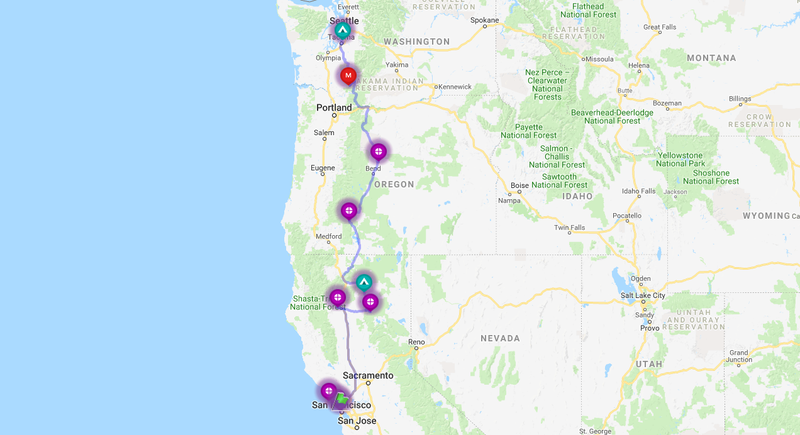 It takes a couple of days to drive from San Francisco to Seattle but with so many places to see along the way, you could easily spend a full week or two. There are two major routes that run up the West Coast: the Pacific Coast Highway and Interstate 5—or you can branch off on US-97 to see even more places through Central Oregon. 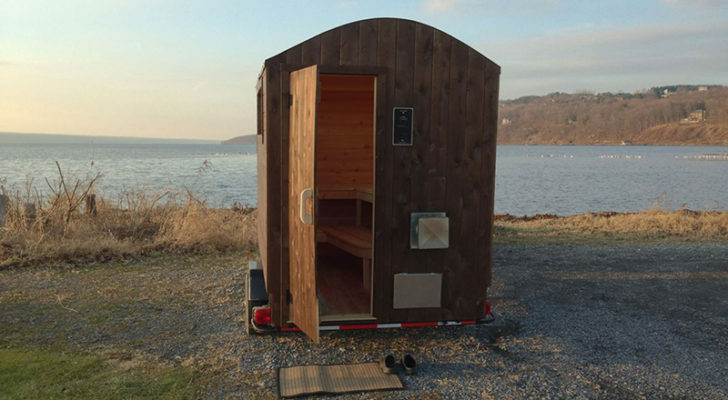 We mapped out our favorite spots you won’t want to miss between these waterfront cities. Start your trip admiring the Golden Gate Bridge, Marin Headlands, and crashing ocean waves at Baker Beach. 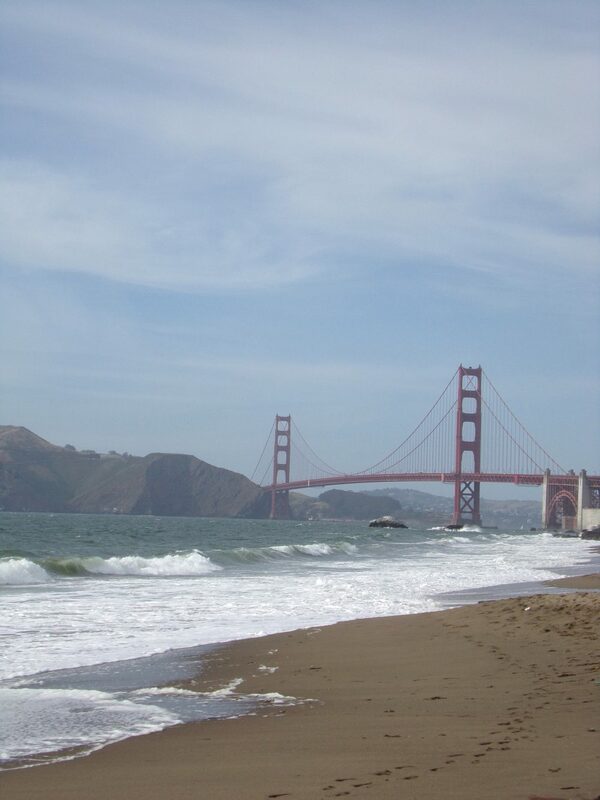 This mile-long sandy beach is free to visit and part of the Golden Gate Recreation Area. The beach is widely known as clothing-optional because of its hidden location beneath the surrounding cliffs. 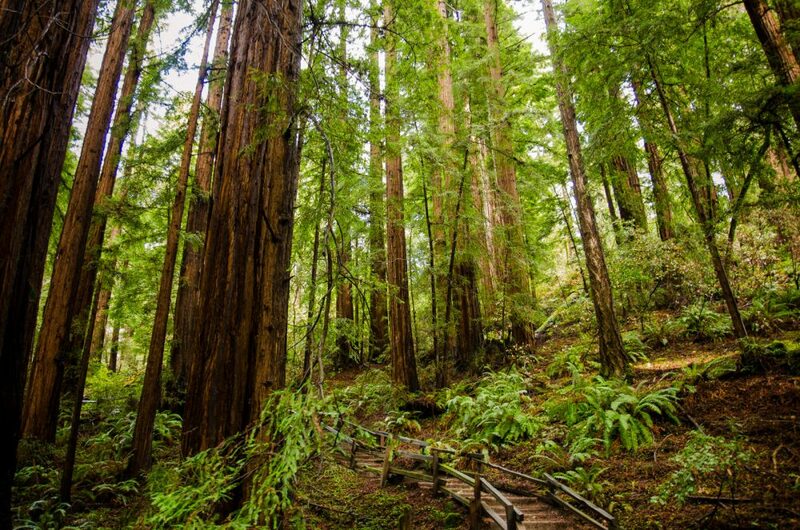 Continuing northbound, you’ll reach Muir Woods about 20 minutes from the Golden Gate Bridge. This area protects tall ancient redwood trees and the many trails that wind through them, like Bohemian Grove Trail which follows along a wooden boardwalk. You can also hike the Ben Johnson to Dipsea Trail Loop up a hillside for views of the ocean, treetops, and nearby Mount Tamalpais. Point Reyes could take a day in itself to explore. 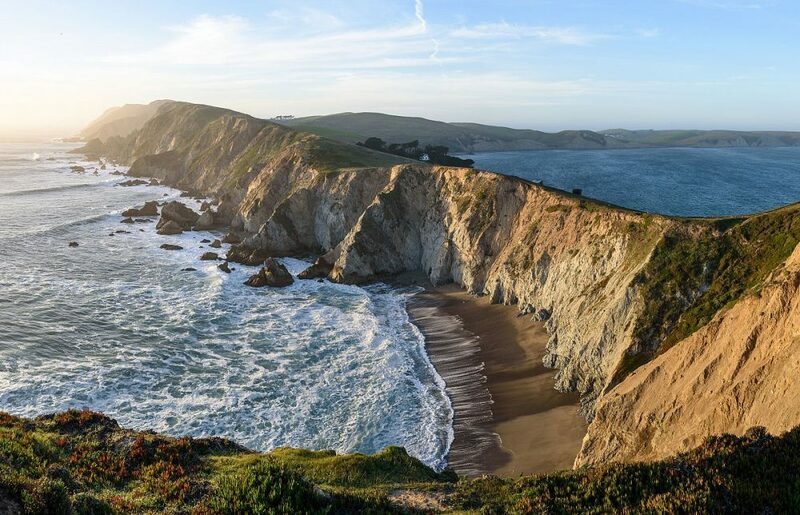 This national seashore is about a half-hour north of Muir Woods and protects over 65,000 acres along the coastline. Get photos of the Cypress Tree Tunnel or hike down 308 steps along the headlands to reach Point Reyes Lighthouse. You can also watch elephant seals from an overlook, or hike the short Chimney Rock Trail for views of Drakes Bay and the coastline. 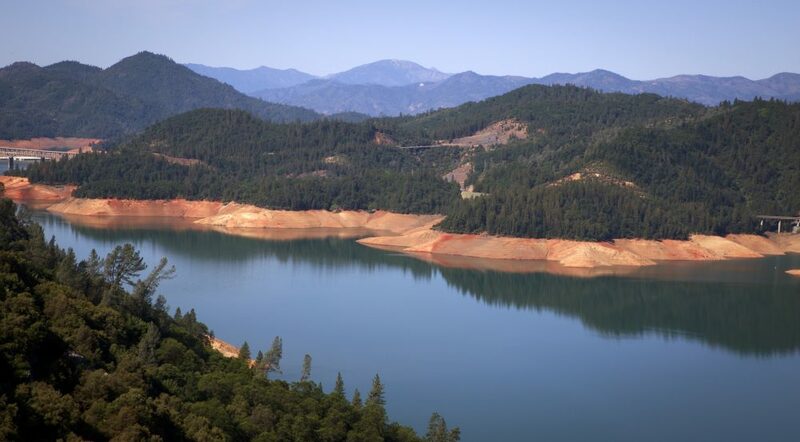 This national recreation area is 42,000 acres large with three units and has access to Whiskeytown Lake and Lake Shasta. It’s a scenic place to hit the crystal-clear water on a boat/kayak or hike through the woods to see the area’s four waterfalls. Lassen Volcanic National Park is much less crowded than Yellowstone and has equally impressive views. 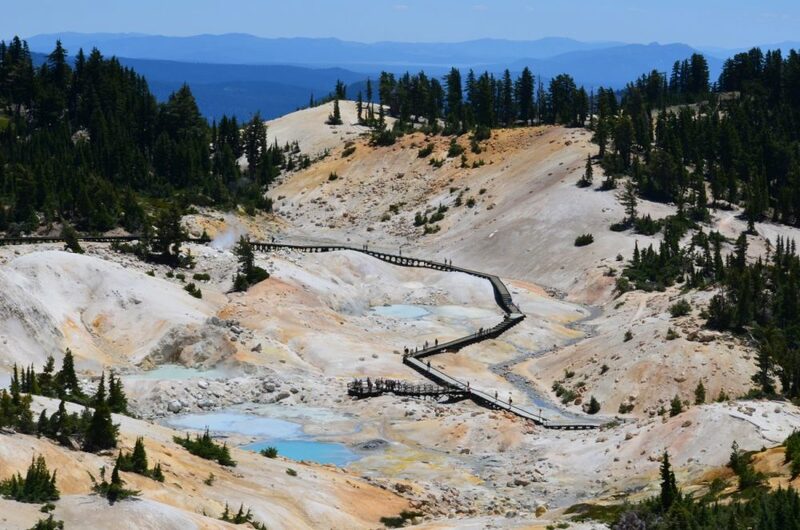 This Northern California park protects steaming fumaroles and mud pots like Bumpass Hell (seen above) as well as Lassen Peak, one of the largest plug dome volcanoes in the world. 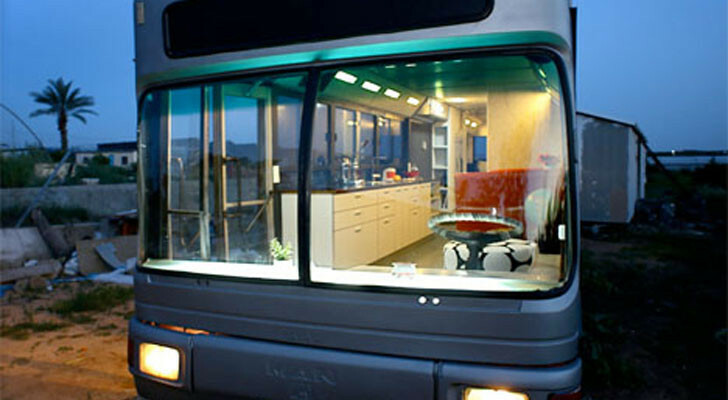 Highway 89 is a great way to tour the park without even leaving your vehicle. The 30-mile trip passes by these eight highlights, including a roadside fumarole (steam vent), and lots of viewpoints where you can stop and get photos of Lassen Peak. 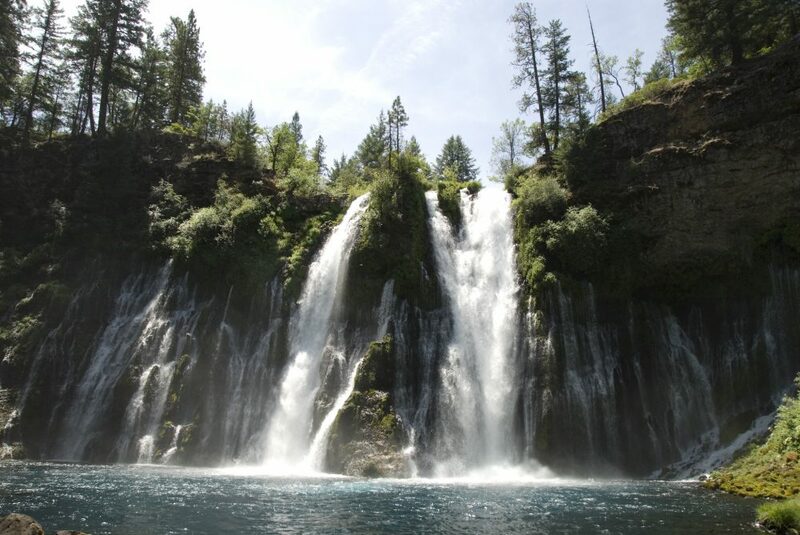 The 129-foot-tall, 250-foot-wide Burney Falls is not as famous as other waterfalls in California but it’s gorgeous and very easy to reach. You can see the falls from the parking area or take a short mile loop to get more views up close. 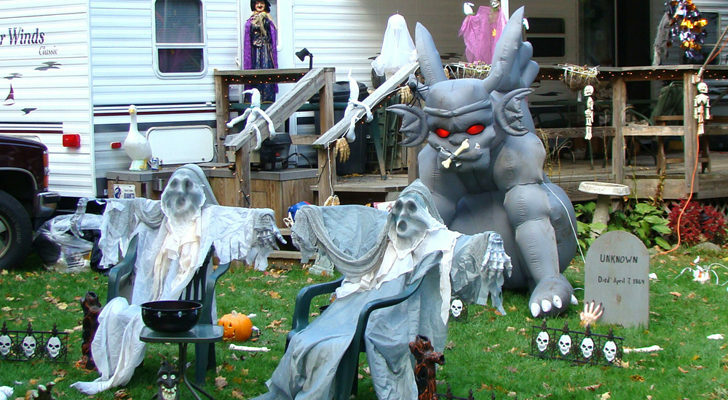 The state park also has a campground with over a hundred sites for tents and RVs without hookups. 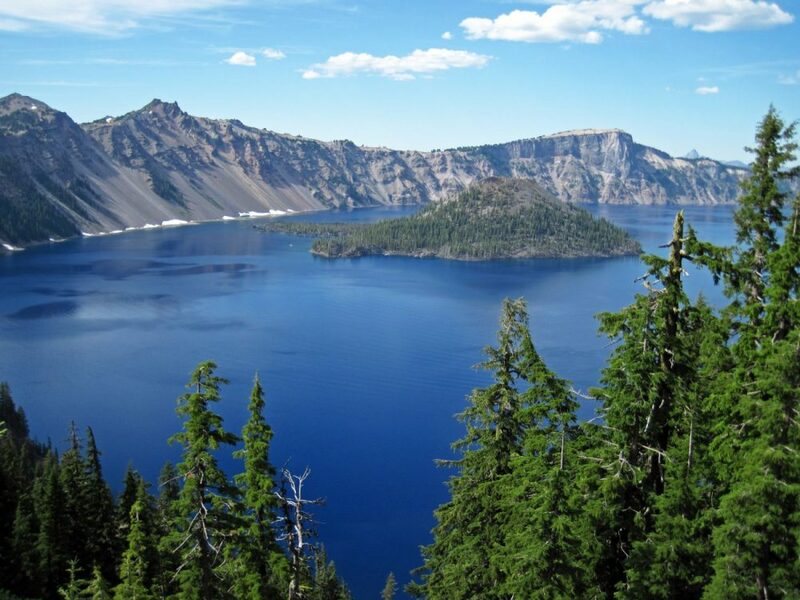 Summer is the prime time to visit Crater Lake. The centerpiece of this national park is the deepest lake in the United States, which formed from a collapsed volcano, Mount Mazama. Wizard Island, an ancient volcanic cinder cone, sits in the middle of the water and can be reached by taking a boat tour. The lake’s great depth gives the water a strikingly clear blue color. The park is covered in snow for the majority of the year, but by July the snow has usually melted and the roads and trails across the park become accessible. If you continue on US-97 through Central Oregon you’ll pass through Bend and Redmond before reaching the rocky landscape of Smith Rock near Terrebonne. This state park has national park-worthy views and is considered the birthplace of rock climbing. 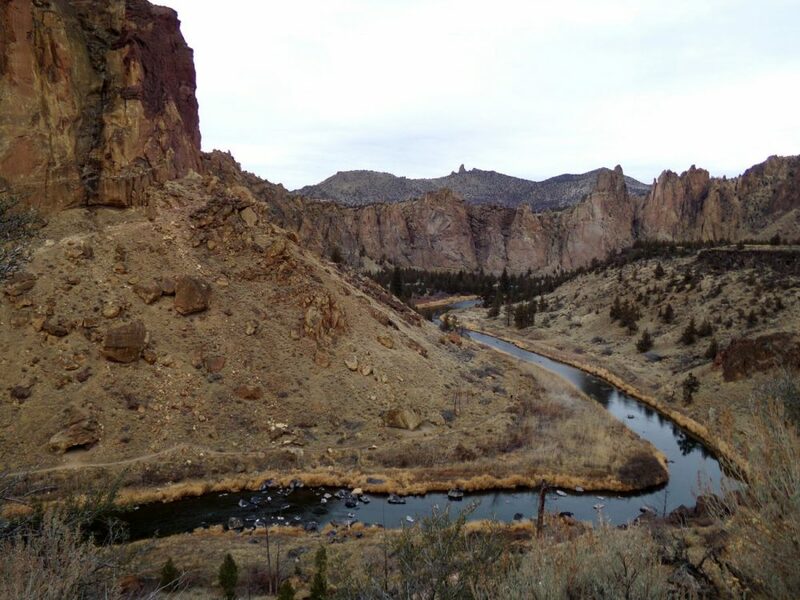 The park has hiking trails of various lengths and elevations, volcanic rock to climb, and the Crooked River snaking its way through the cliffs. 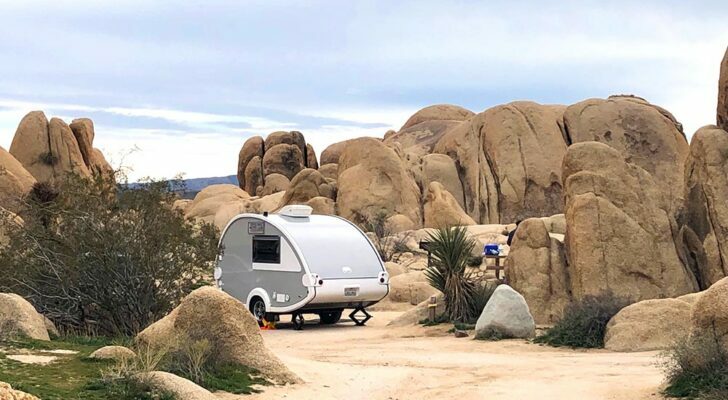 You can simply park and take in the view from an easily accessible overlook or make your way up challenging trails like Misery Ridge for panoramic views. 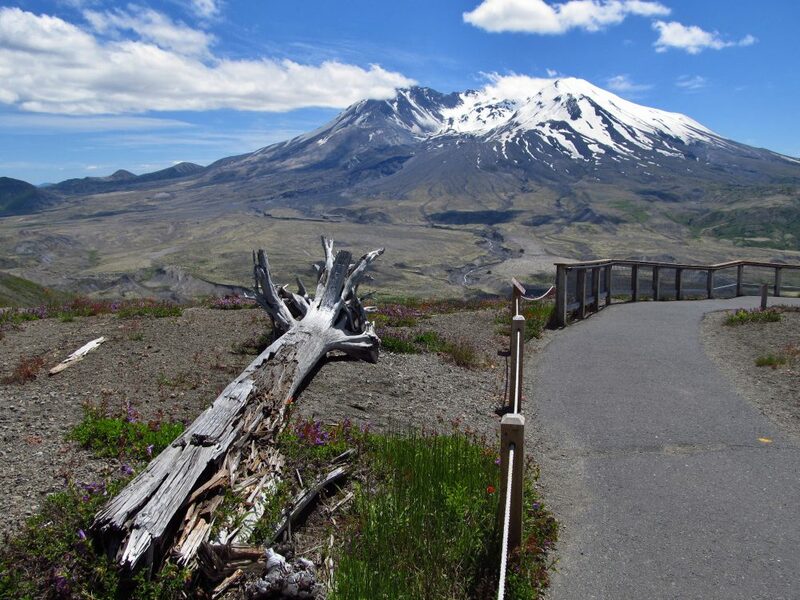 If you continue northwest into Washington, you’ll reach Mount Saint Helens National Monument. This volcano’s eruption in 1980 was said to be one of the most disastrous eruptions in US history. You can still see how the eruption dramatically changed the landscape and also how the surrounding nature has recovered since. Almost every trail in the area has amazing views of the volcanic peak and many trails are lined with wildflowers in the spring and summer. 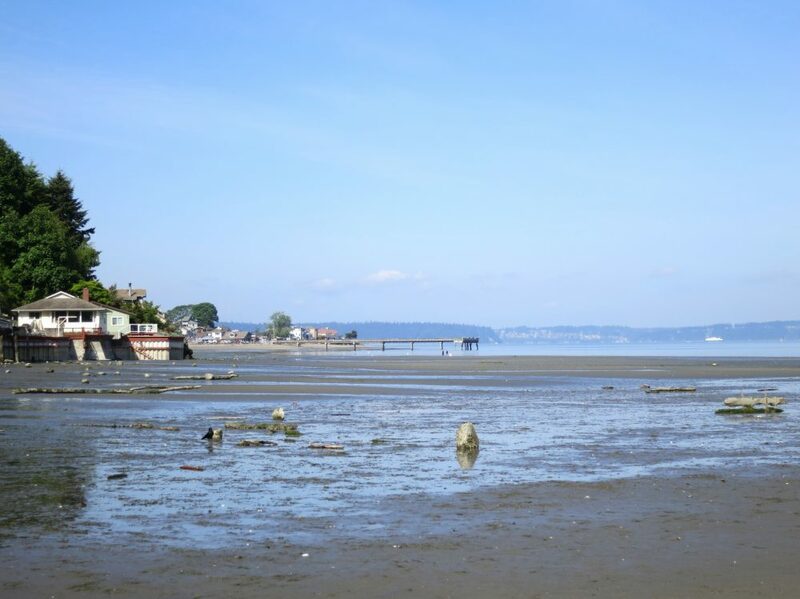 Wrap up your trip at Dash Point State Park on the shores of Puget Sound. 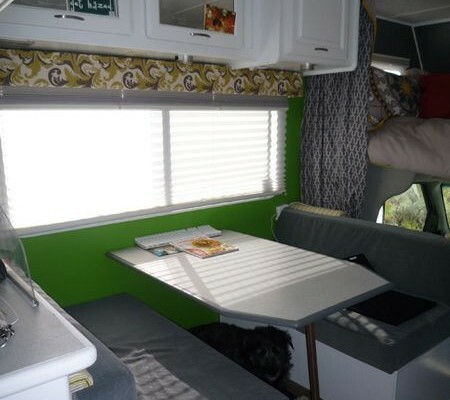 This park has saltwater beach access, forested trails, and a pet-friendly campground with full hookups and pull-through sites. 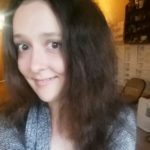 It’s less than an hour drive from Seattle and only 20 minutes from Tacoma where you can find all sorts of shopping and restaurants. Do you have any advice on how to remove and repair a pocket door . 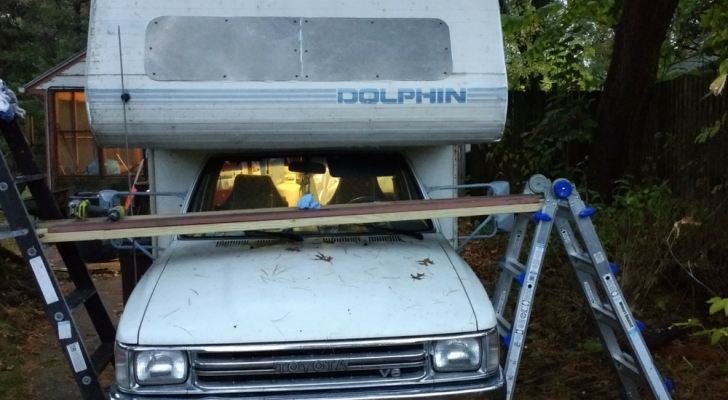 One of the fittings that attaches to the overhead track has broken or come loose and fallen off the pocket door between my bathroom and the rear bedroom in my Dynamax coach.